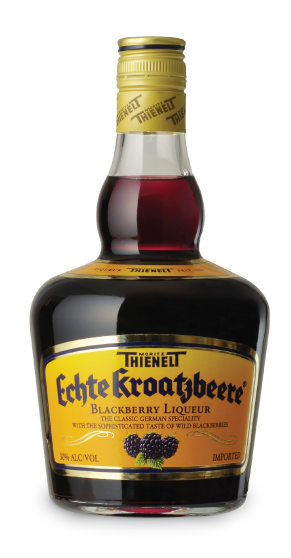 Echte Kroatzbeere - Niche Import Co. 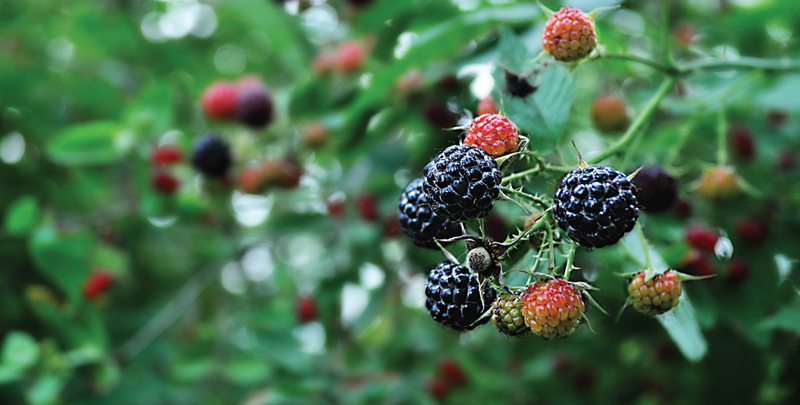 The secret of its success is an exciting original recipe, based on the pure juice of aromatic wild forest blackberries. Ruby red in color, this fine liqueur specialty has a wonderful fruity, bitter note. A must in any well-stacked bar, it is a drink of unlimited versatility, which can be enjoyed neat, chilled, on the rocks, and of course as a delicious "kick" in numerous mixed drinks. It can also add that "something special" to gourmet foods and desserts.